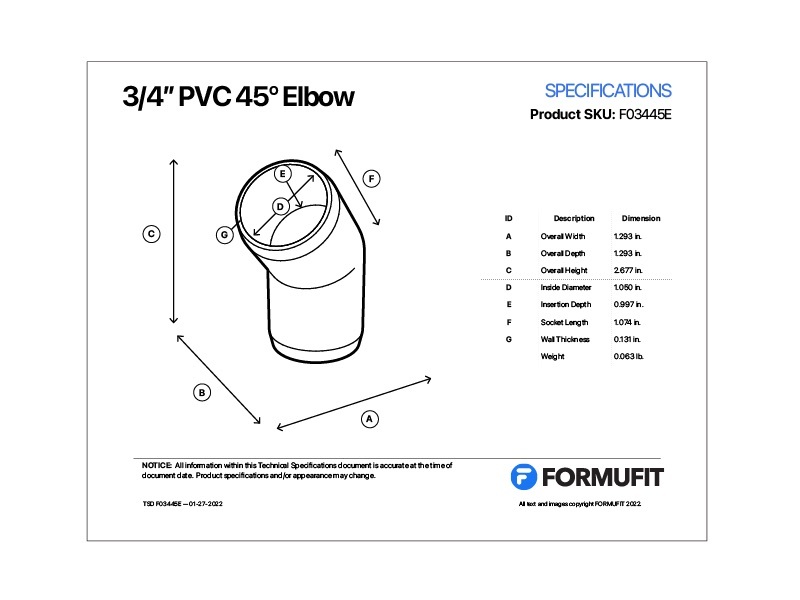 FORMUFIT 3/4" 45-Degree PVC Elbows add 45-degree angles to your 3/4 in. 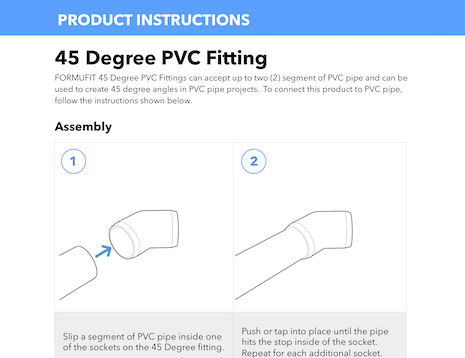 PVC pipe structures. These elbows work great to add additional angles to your application, when just 90 degrees will not suffice. Make tilted backs of PVC furniture, v-shapes and roof lines in PVC projects and join in series with 90-degree elbows to create other angles. Available in multiple colors in the 3/4 in. 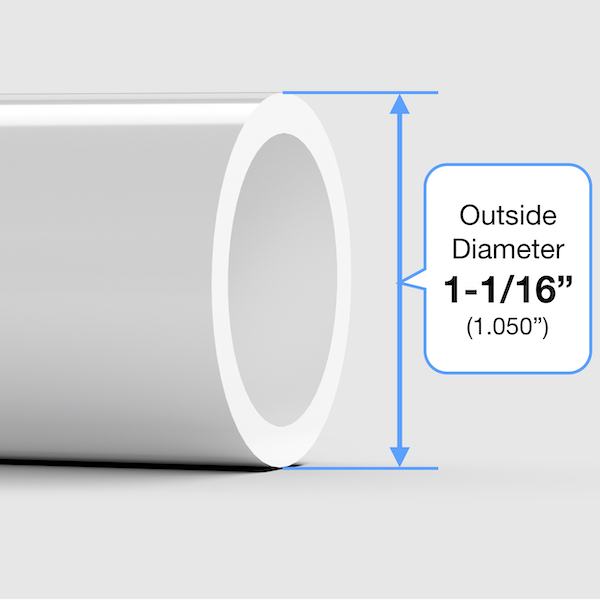 PVC Size. Add whimsy and customization to your project, and make it unique with your favorite school or team colors.